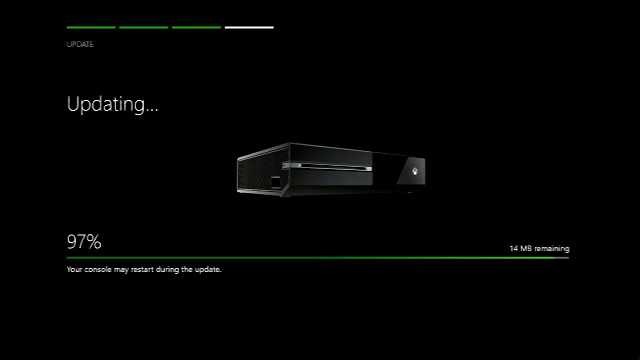 A new Xbox One system update 10.0.14393.2152 (rs1_xbox_rel_1610 161208-1218) is now rolling out to the public. The latest build update brings improvements for download speeds, fixes for background music and more. Previously, Xbox Insider members tested all these features. Here’s everything you need to know. Microsoft made several optimizations to game and app downloads on Xbox One. General performance improvements for added reliability and consistent experiences across streaming music apps. The new update will gradually available for everyone. But you can still check it manually by selecting All Settings> System> Console info & updates> Update Available.